Dr. Clayton Chan is a dental educator, trainer and consultant to dentists who span the globe from private practice to leading dental organizations. All attest to Dr. Chan's unique impact in the field of private practice, personal and organizational transformation and development. Dr. Chan has shared platforms with leading authorities in the areas of occlusion, temporomandibular joint dysfunction, orthodontic/orthopedics and comprehensive restorative and continues to be a leader in advocating the use of objective measuring technologies to bring accountability to the clinical dental practice. Occlusion Connections™ is designated as an Approved PACE Program Provider by the Academy of General Dentistry. The formal continuing dental education programs of this program provider are accepted by AGD for Fellowship/Mastership and membership maintenance credit. Approval does not imply acceptance by a state or provincial board of dentistry or AGD endorsement. The current term of approval extends from 9/1/2016 to 8/31/2020. Provider ID# 349336. A new understanding is required of today’s dentist to grasp underlying factors that relates clinical dentistry to both the gnathic and neuromuscular principles. This journey is a blended process that brings an in depth understanding with clinical experience. Together with excellence based on honesty, respect, discipline and courage these organic concepts will come together in both skilled clinical application and bio-physiologic science. This is GNM. It is the responsibility of each patient to ask the right questions in order to determine whether a dentist is qualified to meet your particular dental needs. Dentist have varying degrees of knowledge, experience, training and skills. Occlusion Connections™ is not responsible for the diagnostic and clinical decision making that each dentist makes when treating their patients. The dentist listed on this map have taken varying levels of OC courses. It is your responsibility to determine if each one is qualified to treat and help meet your particular needs. What Does the K7 Technology Measure? Without seeing the bigger picture of how your dentistry fits into your overall health could result in dental treatment that leads to less than optimal results. An optimal jaw relationship is foundational to any diagnosis for effective treatment of the teeth, muscles and temporomandibular joints. Upward head posture is effected by a posteriorized mandible which can induced strained occipital musculature. 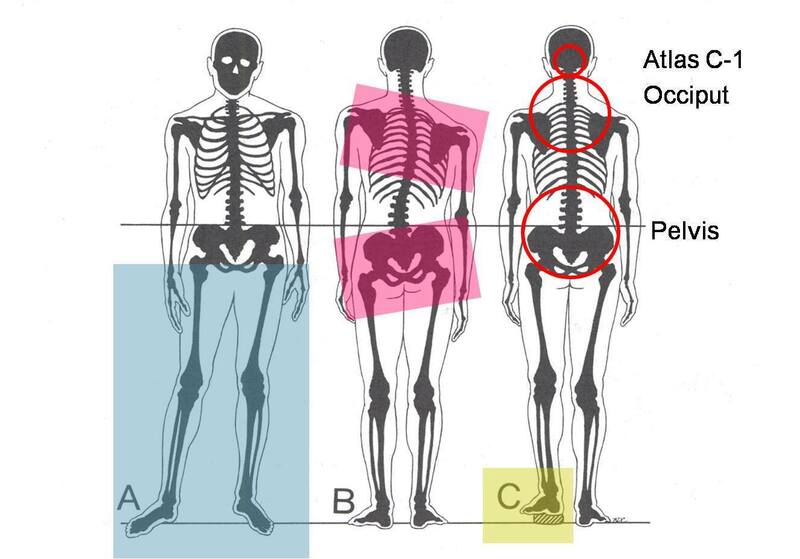 Proper atlas and axis alignment along with a balanced pelvis muscularly is necessary to support a balanced occlusion. Optimal occlusion also supports and maintains proper head and overall postural balance. The body is all connected and inter relates to one another. Who Are the GNM Dentists?